1. Pressure injection lubrication check (No. 3 lithium-based lubricant) into the oil cup of the machine once a month or about 30 times per wash.
2. 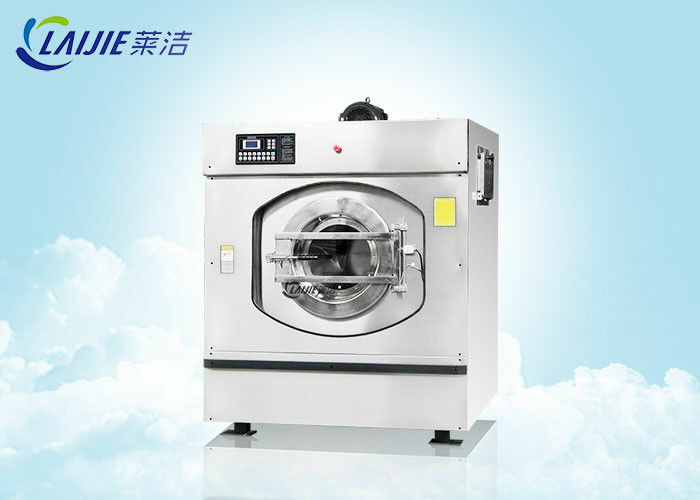 Because the vibration frequency is high when the machine is dehydrated, it is necessary to check whether the bearing seat, door hinge, motor seat and connector are loose to ensure safety. 3. Check the water outlet at the bottom of the bearing seat regularly to ensure that there is no water in the bearing seat and prolong the service life of the bearing. 4. Check whether the triangle belt is loosened regularly and tighten the triangle belt regularly. 5. 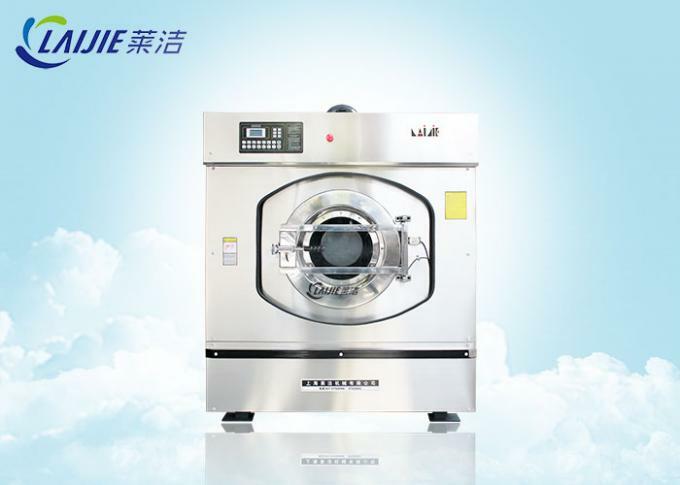 The air source processor should release water regularly, and the oil mist should replenish No. 10 mechanical oil in time. 6. Check the wiring and relay looseness and dust accumulation regularly in the electrical box. 4, Advanced inventor technology . 6, Suspension system with spring and shock absorbance. 7, Safety door interlock system.